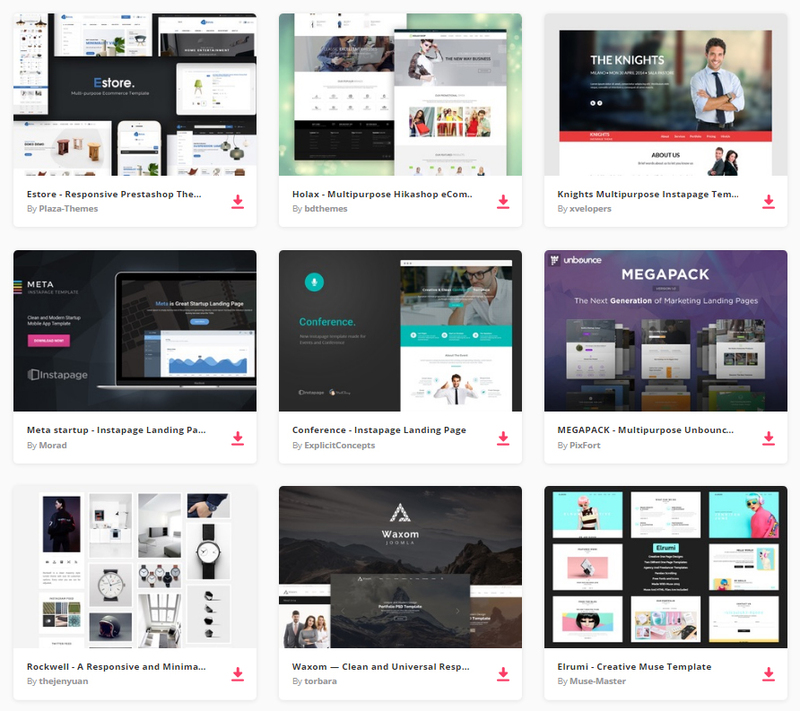 By joining Envato Elements you gain access to plenty of CMS Templates, as well as many other useful design elements. All of this is available for a single monthly subscription to Envato Elements. Join today, and gain access to a massive and growing library of 24,500+ creative assets with unlimited downloads. 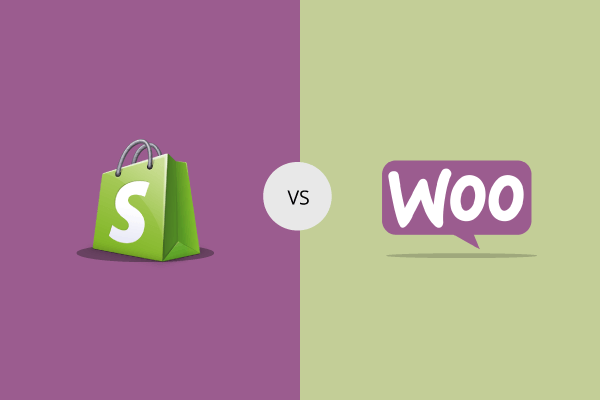 The main edge of WooCommerce over Shopify is how flexible it is and how you are able to use it with other WordPress features. It also helps your website to be shown higher in search engine ratings. You can also tweak and tinker the looks of your website. 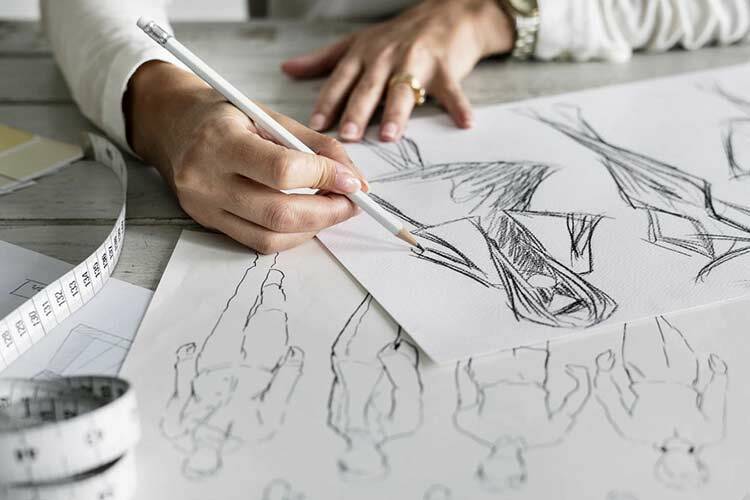 So, if you will be choosing an ecommerce platform, we advise you to take Woo because it is a flexible, less costly and more expandable bundle than that of its competitor. Also, if you are looking for long-time benefits, I think Woo is becoming a lot more popular.